Nominations are open until 20 September 2015 and Eat Sheffield are giving all voters the chance to be entered into a prize draw to win a meal for two! To submit your vote, just click here to visit the Eat Sheffield Awards website and complete the form with your nominated restaurants, choosing Inox Dine for the “Modern British” category. The results of the voting will be announced at the Eat Sheffield Awards official gala dinner and ceremony held at Sheffield Hallam University on 12 October 2015. The winners will also be announced on the Eat Sheffield website the following day. To find out more about the Eat Sheffield Awards visit www.eatsheffield.com/awards/. 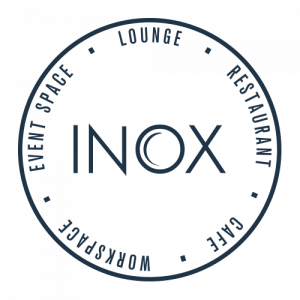 Thank you to everyone who votes for Inox Dine, lets hope we will be voted within the top restaurants in Sheffield – wish us luck!